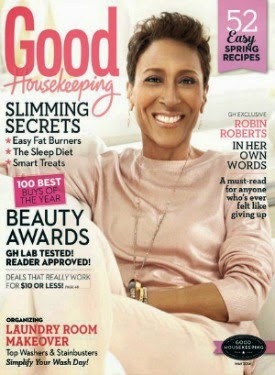 and I running behind on posting so I hope you are ready to par-tay!! 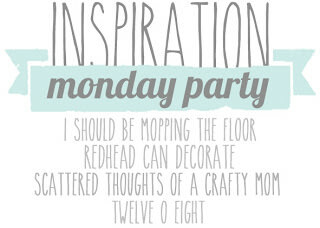 Welcome back to the Inspiration Monday Linky Party, we are so glad you dropped by! all you need to do is link up on ONE of our sites! Last week’s party was full of so many crazy-good projects and recipes, it was really hard to narrow down the favorites. 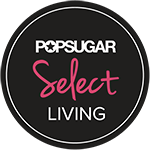 Grab a button if you’re featured! 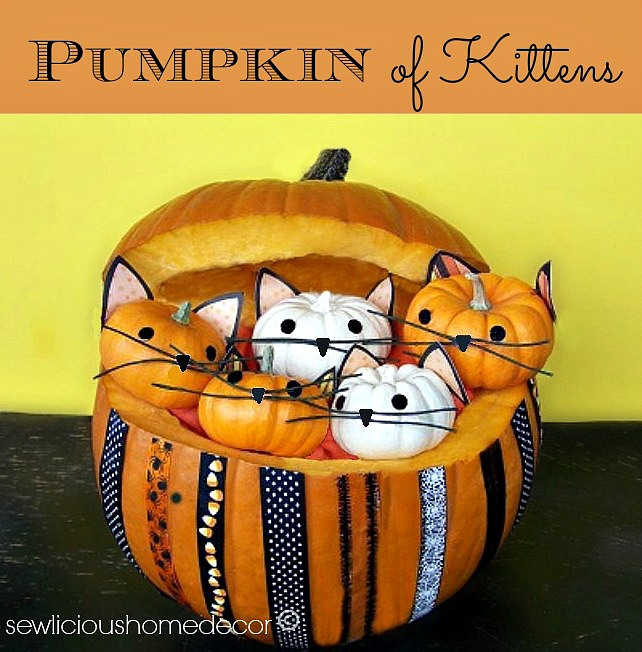 Pumpkin full of Kittens from Sewlicious Home Decor -Anything with kittens gets my vote! 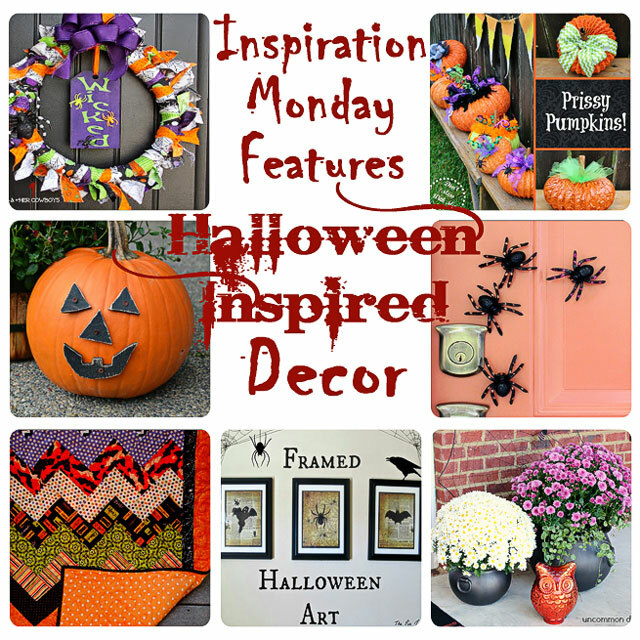 – By linking up to Inspiration Monday you are giving the four blogs, listed above, permission to feature your project and/or photos on our social media outlets and blogs. 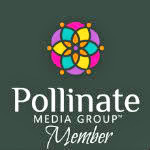 Be sure to include us in your link party list or grab the button below.